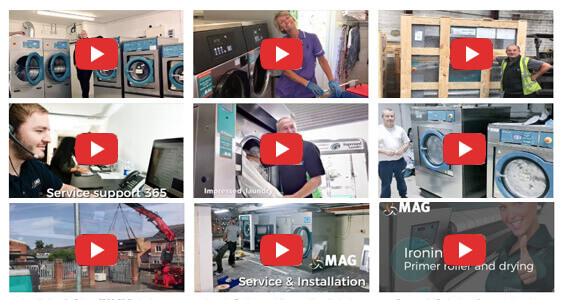 Here at MAG, we provide commercial laundry machines for 10 different industry sectors. They are all completely different industries, but all have the need for highly efficient commercial washing and drying machines. The other thing all of our clients have in common is that they all want excellent customer service, expert advice and a 24/7 customer helpline if they have a breakdown. 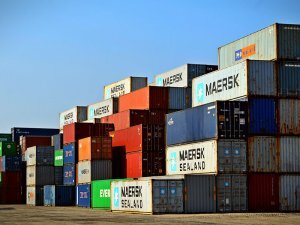 All of these are offered by MAG, which is why we have such longstanding customers and long-term contracts. 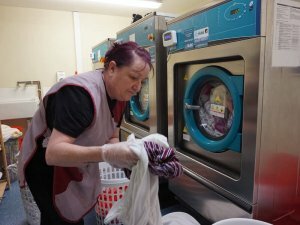 Pretty much all of the businesses we supply and work with have a constant need for clean and hygienic items and a faulty machine would cause them huge problems, which would massively impact their business. 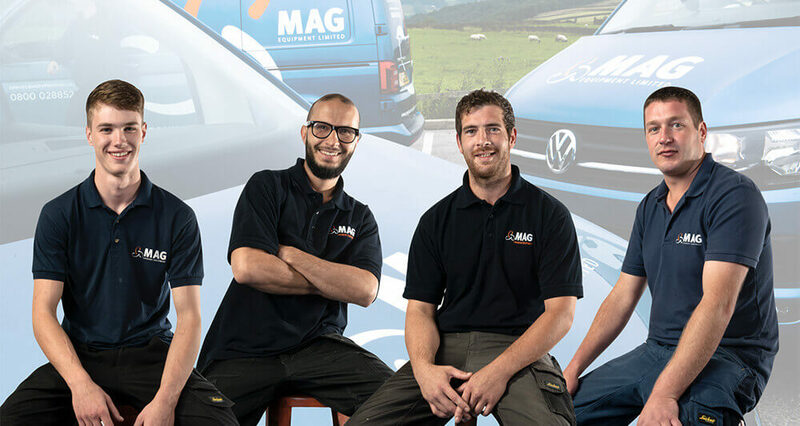 As a team who has collectively worked in the commercial washing industry for many years, at MAG we know how important it is for our customer – whatever their sector – to have top-of-the range reliable and efficient machines. We know that nursing and care homes require the absolute highest levels of hygiene and cleanliness throughout. With a high level of usage, it’s really important that all machines have regular maintenance, as well as a quick response breakdown service. 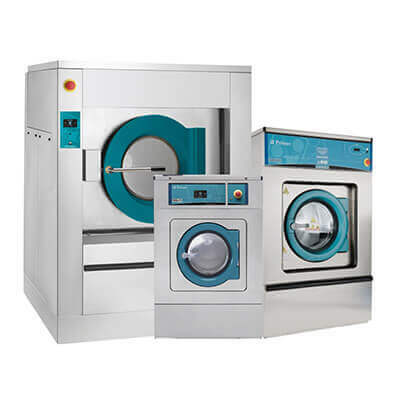 All of our industrial laundry machines meet the up-to-date national care standard WRAS approval and health and safety guidelines. Hotels and bed and breakfast guest houses have a continual need for clean sheets and towels, with an incredibly quick turnaround. 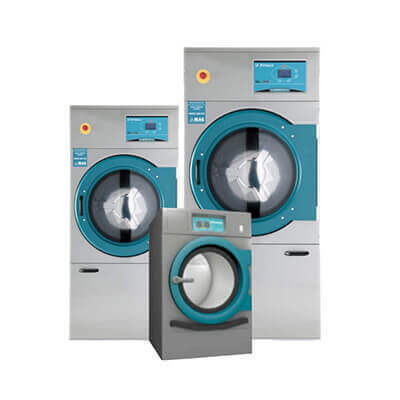 We have been supplying many hotels and B&Bs all over the UK for years, and are happy to advise on the most energy efficient laundry equipment for their needs. 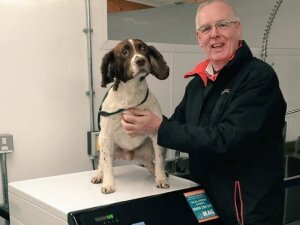 Vets, equine centres and many other businesses which care for animals need to keep a very high level of hygiene when it comes to animal bedding and blankets. 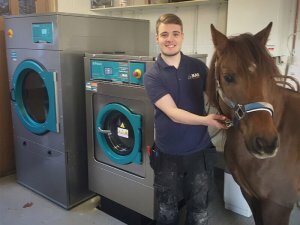 We supply vet centres and stables, and much more, with our specialist equine washing machines. We have a number of contracts with HM Prisons and other public sector centres, where hygiene is a number one priority. 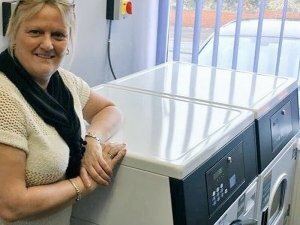 We supply highly efficient washing machines and dryers to prisons all over the UK, as well our very responsive repair service. We also have long-term contracts with a large number of schools, universities, private schools and boarding schools – all of which also demand the utmost levels of cleanliness and hygiene. 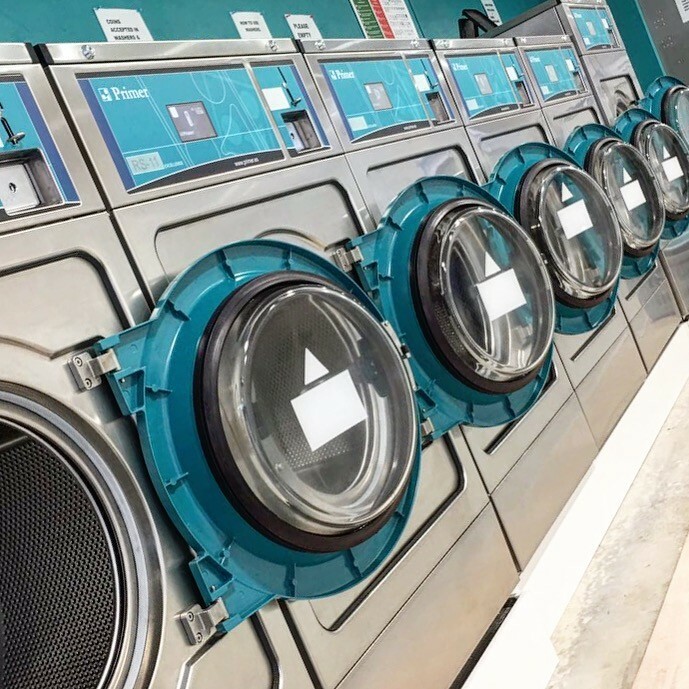 Private day nurseries look after large numbers of young children, so require a reliable and efficient commercial washing machine, as well as our repair and servicing services. 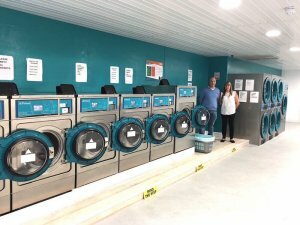 Holiday, camping and caravan parks rely on our high-performance commercial washing machines, as well as our same day/ next day repairs services. MAG also works with many food manufacturers, such as Tate & Lyle, who require high levels of hygiene in their factories. 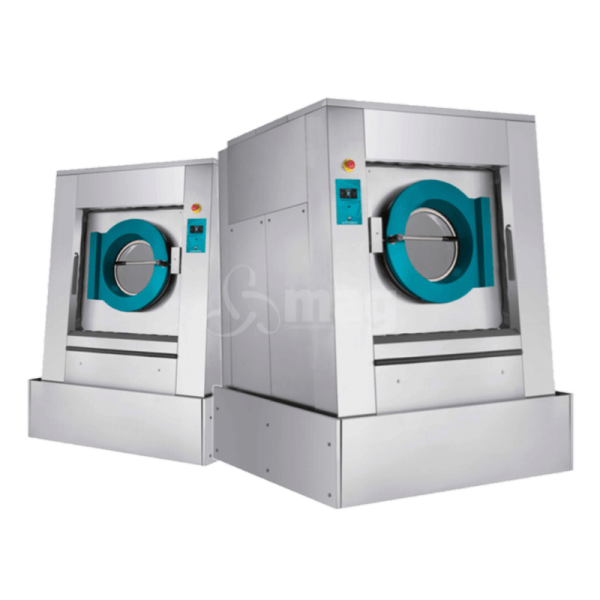 Very efficient and large machines are required for factory overcoats and uniforms to meet with health industry standards. 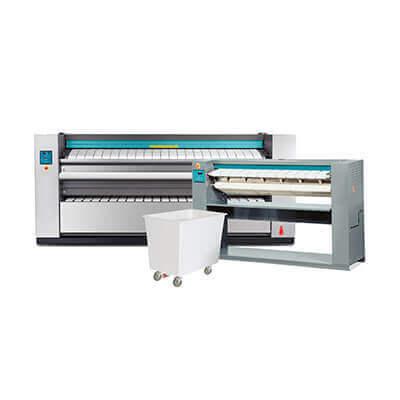 The health and spa industry have a huge turnover for clean towels, robes and other accessories, so require large capacity machines that are highly energy efficient and reliable. 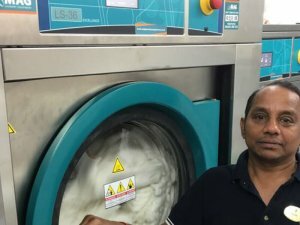 We advise and supply large industrial laundries, which have enormous demands for their washing and drying services. We offer them same day/ next day repair services, as well as regular maintenance checks to ensure the machinery is working to its full capacity. 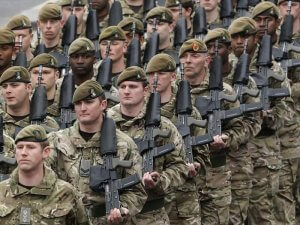 So whatever, your industry, please give us a call on free number 0800 028 8525 to find out how we can help you. 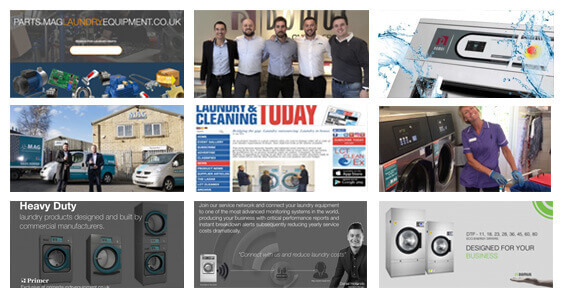 Hi we/ us at at spin & dry Ltd based here in goole have no hesitation to use mag laundry services! 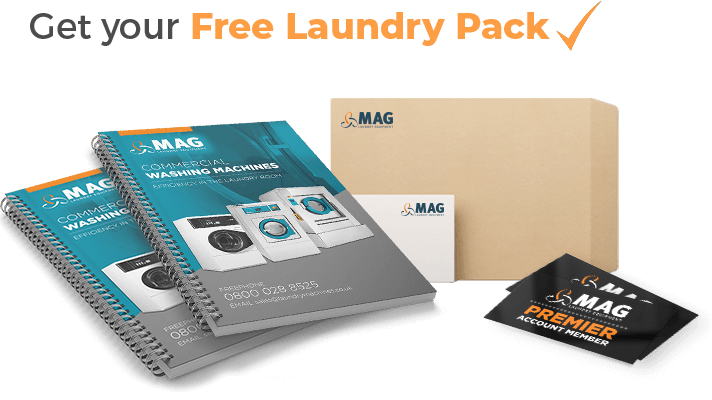 We have been supplied by mag laundry services with all of our machinery from the start to the finish. I can highly recommend this company mag for all your setting up and service needs . 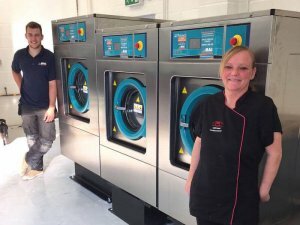 We have used them from selection down to installation of all our machinery here at spin & dry Ltd here in goole.